A year ago I tried peptide serum for the first time of my life. 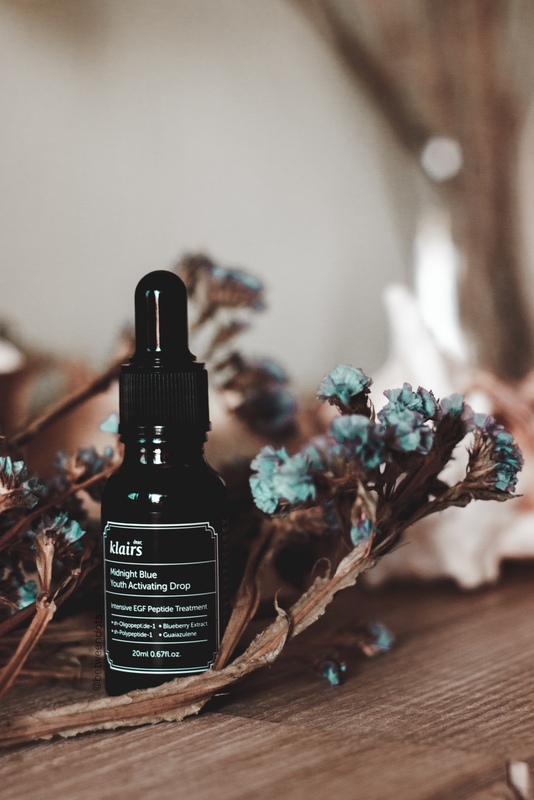 I can admit - it changed my skin completely but there's something in a blue colour that made me wanna try another product from the Midnight Blue series - Klairs Midnight Blue Youth Activating Drop - a serum for delaying ageing and improving wrinkles. Sounds like a miracle? 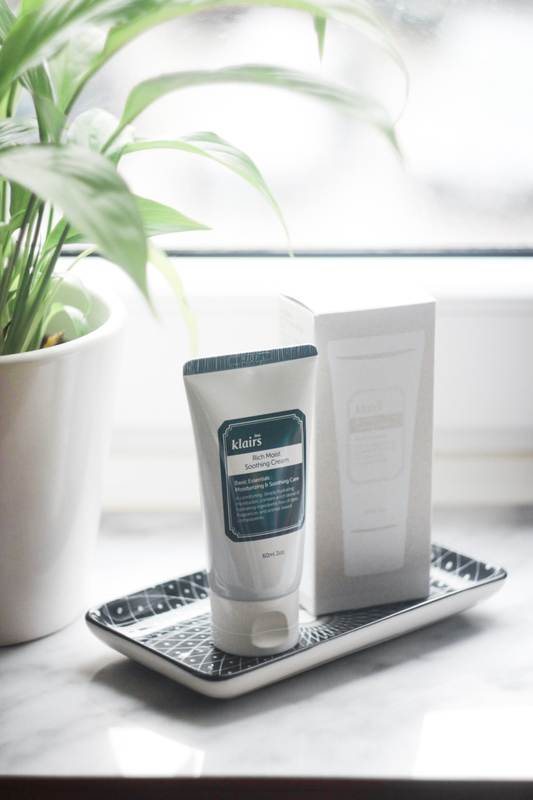 I also added Klairs Supple Preparation Facial Toner and Klairs Toner Mate 2 in 1 Cotton Pad to my routine to get better effects and today I'm going to share with you my results. We all know that sunscreen should be used not only during the summer but the entire year. 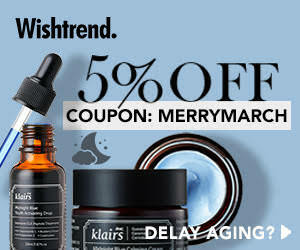 It can be helpful in treating acne, pigmentation and post-acne inflammation. 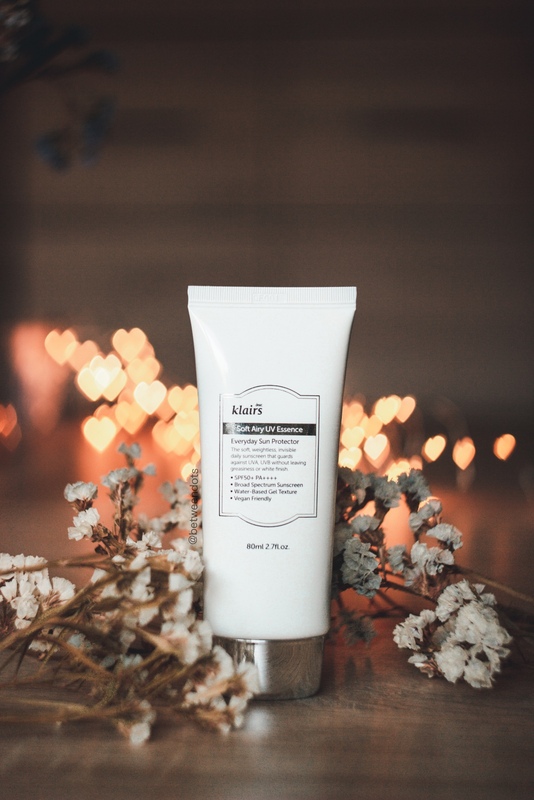 Klairs Soft Airy UV Essence SPF 50 PA ++++ sunscreen is a new addition to a Klairs family as well as to Klairs Freshly Juiced line. A lightweight sunscreen for sensitive skin that protects our skin from UVA & UVB. 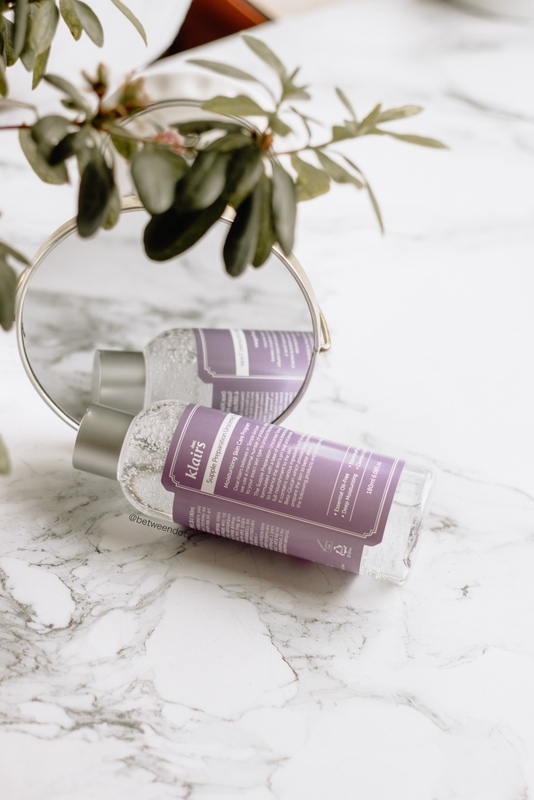 Klairs Supple Preparation Facial Toner is one of the most popular Klairs product but it has one problem - lots of essential oils that give it a scent - ingredients that don't really work for sensitive skin. Hopefully, the brand did not leave people with sensitive skin, the new version of the toner called Supple Preparation Unscented Toner. But don't be scared! If the regular version was your favourite, the good news is that it's still going to be available but now you've got more choice! How different is unscented Toner from the original scented version and which one is better?